E’s After Party was held at Drai’s Hollywood at the W Hotel yesterday (March 7). LAist caught up with Glee actors Iqbal Theba (Principal Figgins) and Josh Sussman (Jacob Ben Israel). Watch the video here. Josh is the first interview and Iqbal is at about 1:45. 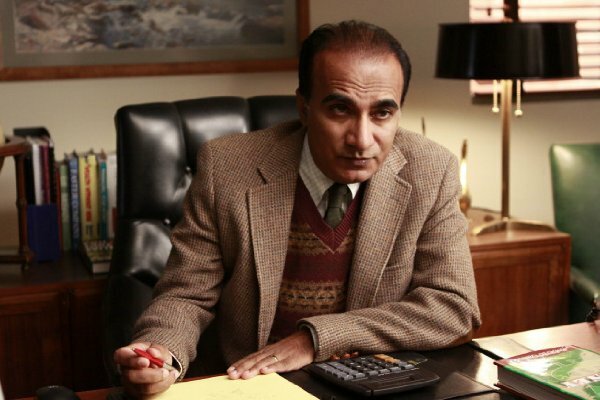 In an interview with Starry Constellation Magazine, Glee star Iqbal Theba, who plays Principal Figgins, talks about the remainder of the season and where he sees Figgins’ story heading. Q. The back nine episodes will begin airing in April, what can you tell us will be happening with the show and with your character? A. We don’t really read beyond one or two episodes. I don’t think any of the cast members have any idea what’s going to happen in the number seven or eight or nine episodes. I know Jane Lynch puts me in an awkward situation, I can’t really tell you much, I don’t think I am supposed to. It becomes really embarrassing for the principal again. It’s going to be really interesting, poor Figgins has to suffer at the hands of Sue. Figgins new found power from the last episode that aired isn’t going to last too long. Q. There was a blurb in a recent TV Guide where cast member Jessalyn Gilsig said who she might want to see her character have as a love interest and she put down Principal Figgins. What do you think of the possibility of a relationship with her character Terri? A. That would be kind of nice, I think any romantic situation Figgins would appreciate. I think it would be a welcome development for him, and me as well, because I don’t really get to play somebody’s love interest. That would be kind of nice even if it was for just one or two episodes. I hope Ryan is actually listening right now and writes it in with Figgins and Terri, or who knows, it could be one of the cheerleaders! That would put Figgins in heaven, and maybe in jail! Q. Any hope that we’ll get to see Principal Figgins have his own singing and dancing number on the show? A. 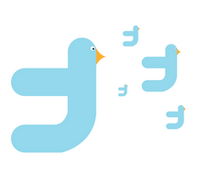 Personally sometimes I start singing while I am on the set so that people can hear me. I am just hoping that somebody actually hears me sing and listens to what I am singing and lets me sing on the show. I hope that it happens sooner than later, I think it would be hysterical with Figgins singing and dancing, it would be so awesome and I think the fans would love that. Here are photos of the Glee cast after their Screen Actors Guild Awards win last Saturday. The gang won for Outstanding Performance by an Ensemble in a Comedy Series.